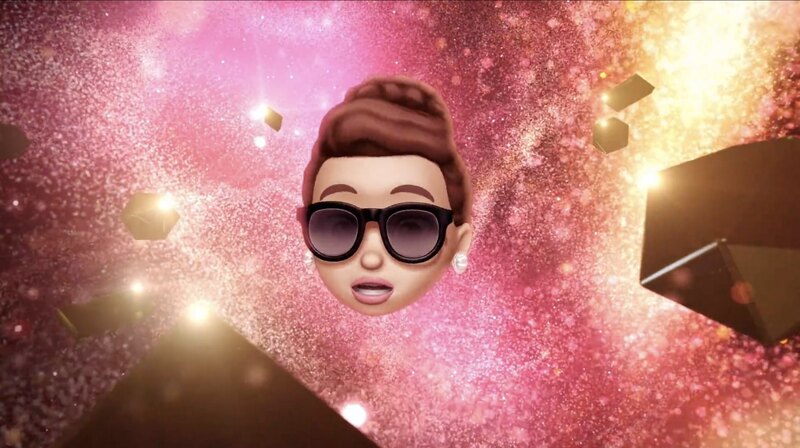 Apple Music has posted a trio of short videos to YouTube that use Memoji, which are customizable Animoji, to represent musicians Ariana Grande, Khalid and Florida Georgia Line. Araiana Grande’s full album, titled “Thank U, Next,” as well as Khalid’s single “Talk” launched on Apple Music today while Florida Georgia Line’s country album “Can’t Say I Ain’t Country” is coming to the company’s music-streaming service on February 15. Check them all out right below. Both Ariana Grande and Florida Georgia Line are nominees for the 61st Grammy Awards. 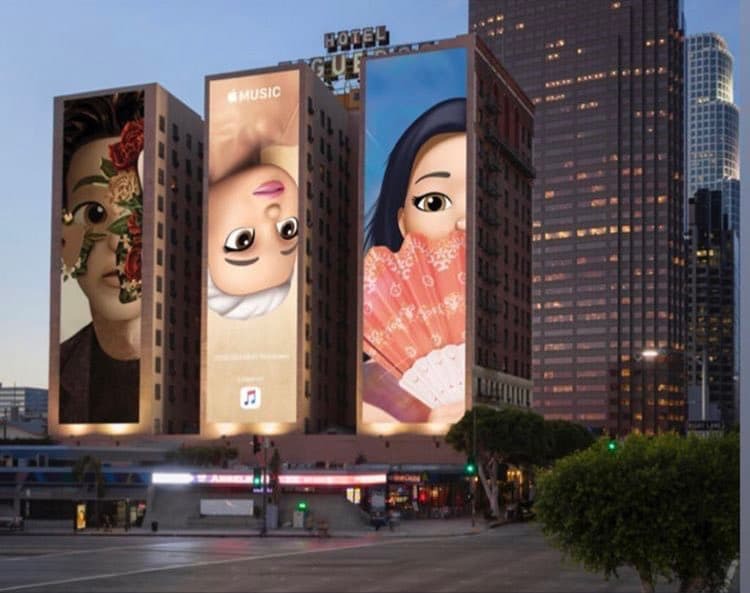 These new ads came after the Cupertino tech giant ahead of this year’s 61st annual Grammy Awards posted Memoji-themed billboards around Los Angeles. 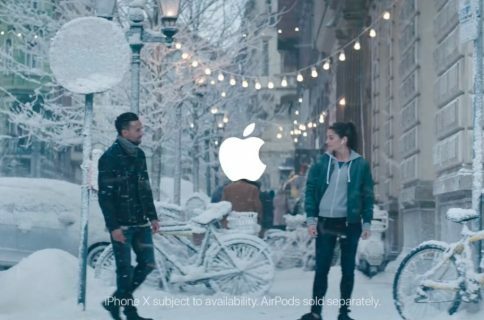 Apple has used Memoji in a number of ad campaigns over the past several months. Apple’s new new billboard advertising campaign around the city of Los Angeles. 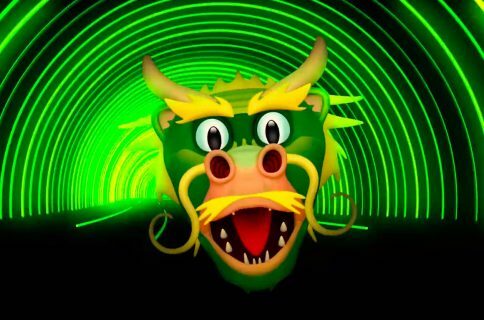 Essentially a customizable Animoji, the feature made its debut alongside iOS 12 and is only compatible with the TrueDepth camera-enabled devices. 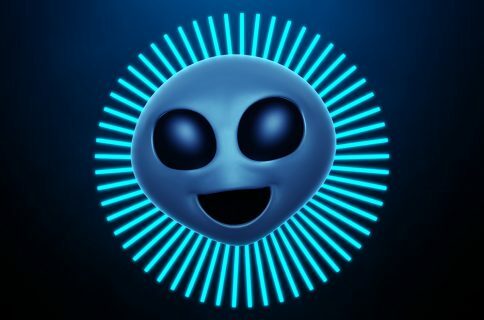 If you’d like to create your own three-dimensional avatar for the Messages app and FaceTime, be sure to check out our guide to editing Memoji to get a more personalized, customizable look. The Grammy Awards take place this Sunday on February 10 at the Staples Center. The show will be airing Sunday on CBS at 8pm Eastern Time. What do you think of these Memoji-themed ads? We want to hear your thoughts in the comments section down below.